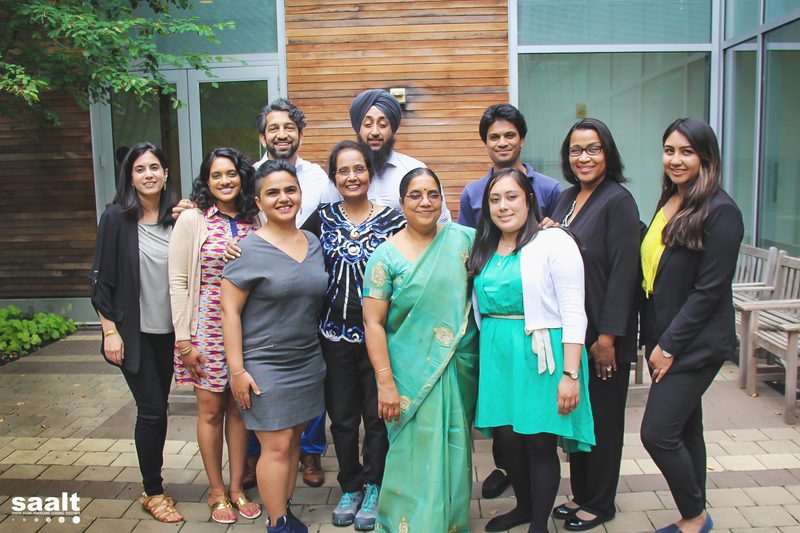 We Build Community is a capacity-building and skills-building program coordinated by South Asian Americans Leading Together (SAALT) to support, deepen, and strengthen the member organizations of the National Coalition of South Asian Organizations (NCSO). When the NCSO was created in 2007, part of the vision was that SAALT, as the coordinator, would identify funding, resources, and trainings to support NCSO members. Over the years, this has occurred in a variety of ways such as through We Build Community. In 2017-2018, SAALT engaged in the fourth year of the We Build Community capacity building initiative. We Build Community 2017-2018, supported four NCSO members to more effectively deepen their capacity to increase civic engagement in South Asian communities. Meet SAALT’s 2017-2018 We Build Community cohort below! This year’s cohort of NCSO members committed to social change includes 4 diverse organizations who have developed innovative and thoughtful projects focused on this year’s theme of mobilizing our communities on issues that impact us through effective civic engagement. 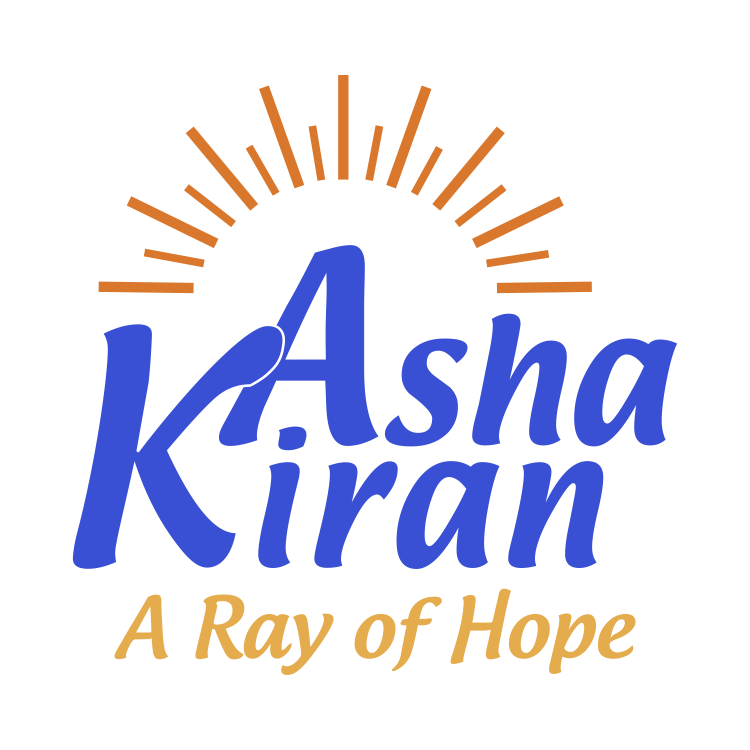 AshaKiran is committed to educate, empathize and empower persons of South Asian and other foreign-born origins while providing culturally sensitive and confidential services to people experiencing traumatic/stressful situations. AshaKiran provides culturally specific services to victims of domestic violence and sexual assault/trafficking in 67 counties in the State of Alabama. The New Alabamians Program intends to bridge the cultural and language gap, assisting the foreign born to navigate vital, crisis and social services in a clear, concise manner. Pocket-sized guides will be distributed in 14 languages through the collaboration of municipal and government personnel. The development of an advertising and public service announcement campaign is planned. AshaKiran will host a conference highlighting programs and services addressing the needs of immigrants’ rights and building an inclusive community through engagement. Best practices will be shared to show how the programs can lessen threatening encounters and create a level of mutual understanding. India Home will engage in a comprehensive needs assessment project for South Asian older adults. It is critical for us to undertake this project now because with the burgeoning interest in immigrant justice in the new political climate, the needs and rights of older adults should not be left out of the picture. India Home seeks to give a nuanced and balanced perspective on diverse South Asian older adults to highlight them in our communities and in other major platforms. As a result of this report, we would be poised to become a leader in serving immigrant older adults and building broad based immigrant older adults coalition both locally in New York City and across the country. We would be able to concretely advocate for policy issues that would affect immigrant older adults. Jakara Movement will be using the WBC sub-grant to build the capacity of its staff, produce voting and know-your-rights materials in Punjabi, and hire in the Livingston/Ceres region. As community organizers work with hundreds of students in each region, training our staff on proper legal and social resources is vital to meet the needs of the community. In addition, translation and language advocacy for Punjabi speakers will be a key usage of the grant as this is nearly nonexistent. Finally building capacity in the rural areas around Livingston and Ceres will build our organization in a severely underserved region. The WBC sub-grant will serve to help in these vital areas of capacity building. Sapna NYC transforms the lives of South Asian immigrant women by improving health, expanding economic opportunities, and developing a collective voice for change. Through We Build Community, Sapna NYC is developing a multi-phase outreach and community education project to address the impact of the anti-Muslim and anti-immigrant policies of the current administration. Using community-based participatory research and popular education methods, Sapna NYC will train 8 advocacy group members in community organizing, group facilitation, public speaking, and community leadership. Members will apply the skills they learned in these trainings to engage more women in the neighborhood through outreach and community education. Meet our 2015-2016 SAALT We Build Community Cohort. Meet our 2013-2014 SAALT We Build Community Cohort. Meet our past Cohorts for SAALT’s We Build Community program. Donate Now to Support Programs like We Build Community!